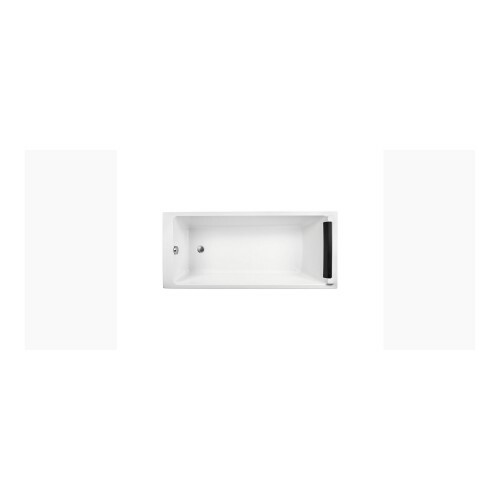 Arena Double Ended Bath Size 1700 x 750mm Depth 430mm All Arena double ended rectangular baths are a..
Freestanding Bath with Tap Ledge. 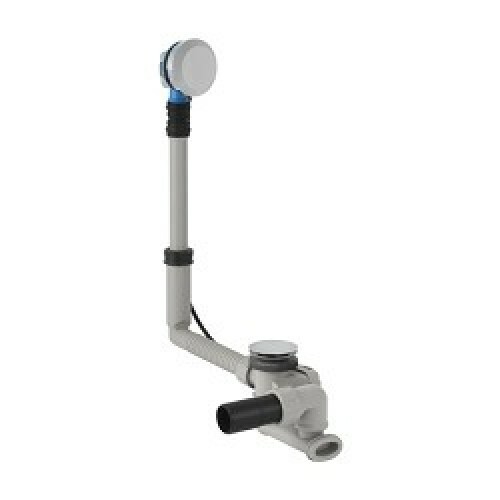 Lenght - 1800mm Width - 750mm Height - 580mm .. 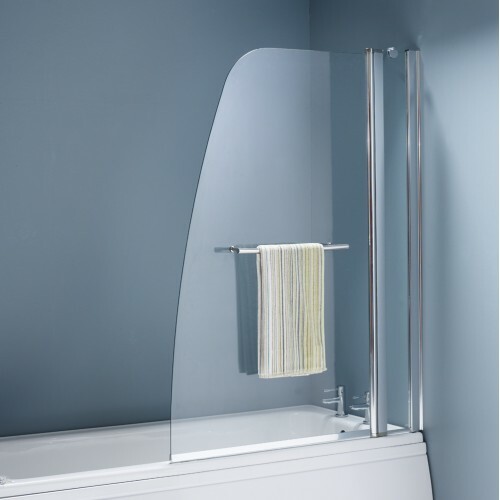 Flair Hydro Single Panel Bathscreen Toughened safety class, certified to European standards EN12150-..
Finishes: E20 White ;E11 Chrome plated Product Type: Traditional Material: E20 Luci..
Hannah Freestanding Bath Lenght - 1790mm Width - 825mm Height- 575mm ..
Hilton Freestanding Bath Lenght 1700mm Width 790mm Height 700mm .. 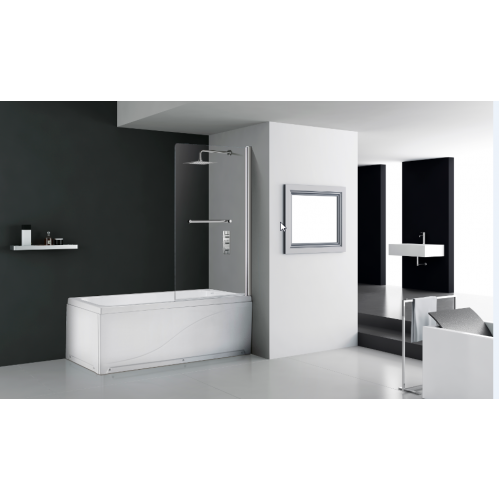 Product Description: Lenght: 1700mm Width: 700mm Bath panels are not included Baths ar.. 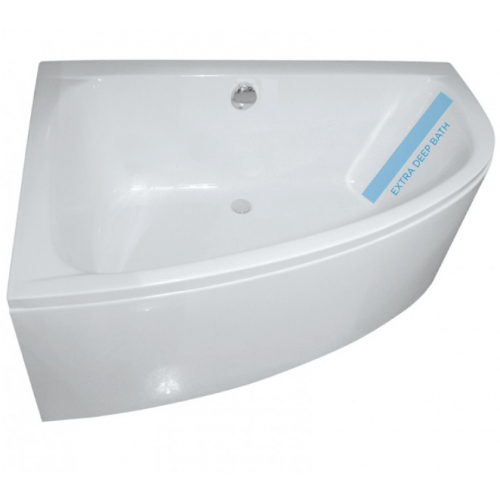 Plane Single Ended Bath Size: 1600 x 700mm Depth: 420mm All Plane single ended rectangular baths are.. 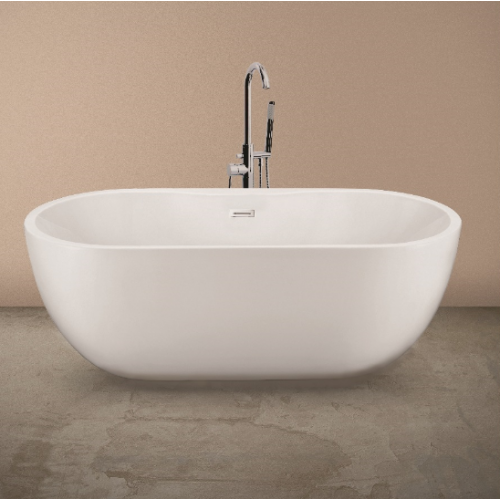 Updated interior shape for optimised bathing. 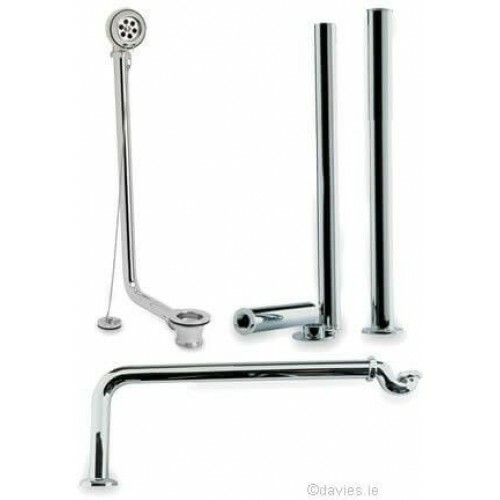 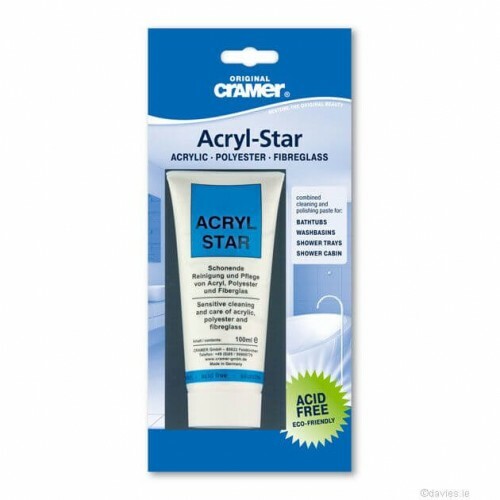 Available with Chrome plated twin handrips and tread p.. 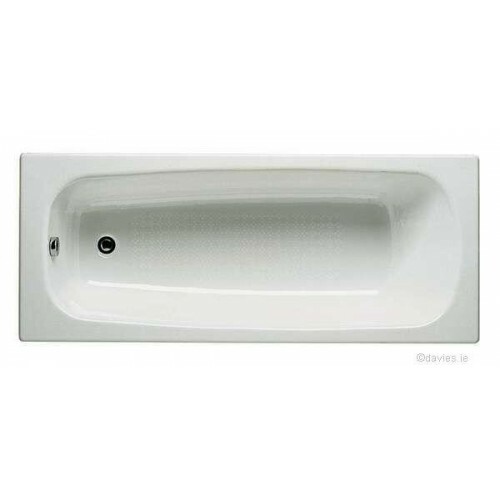 Arena Double Ended Bath Size 1800 x 800mm Depth 430mm All Arena double ended rectangular baths are a..
Rt Large Four Panel Bath Screen in Silver. 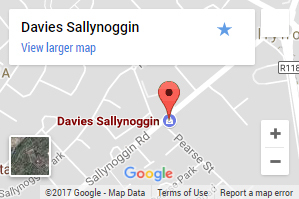 3mm glass. 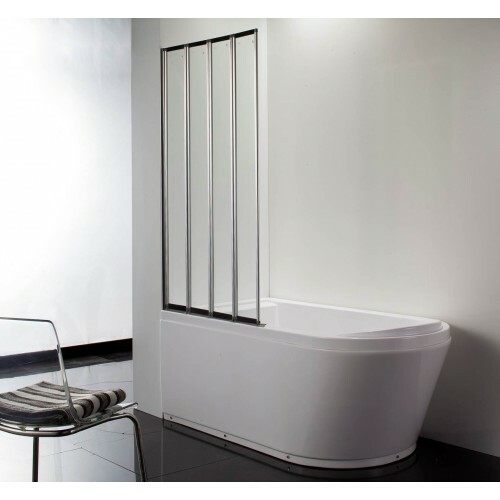 830mm x 1400mm ..
Super Deep Bath - with Bath Panel & Leg Set Included and Internal Depth 450mm Left Hand or Ri..
Sail shaped 6mm toughened safety glass to EN 12150 bath screen – with towel rail and CLEA..
Sonia Double Ended Bath Size 1700 x 700mm Depth 450mm All Plane single ended rectangular baths are a..
NcAlpine 1½" x 19mm Seal Bath Trap Size 1 1/2" Water Seal 19mm..
Sail shaped 6mm toughened safety glass to EN 12150 bath screen – with towel rail and&nbs.. 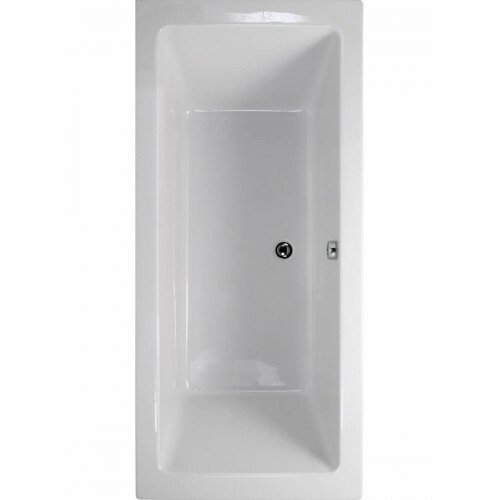 Plane Single Ended Bath Size: 1700 x 700mm Depth: 450mm All Plane single ended rectangular baths are..
Sonia Double Ended Bath Size 1700 x 750mm Depth 450mm All Plane single ended rectangular baths are a.. 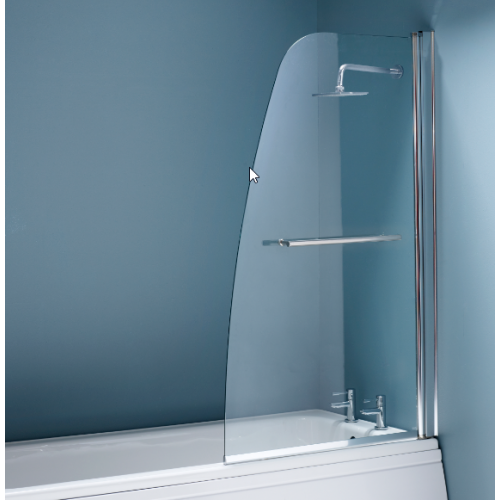 Single Panel Square Bathscreen 6mm toughened safety glass to EN12150 with Cleaneasy glass coating.. 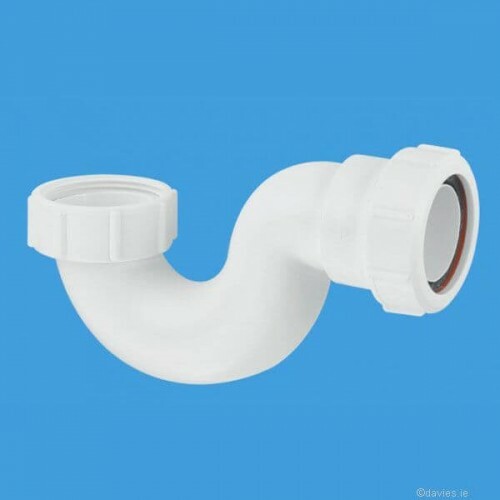 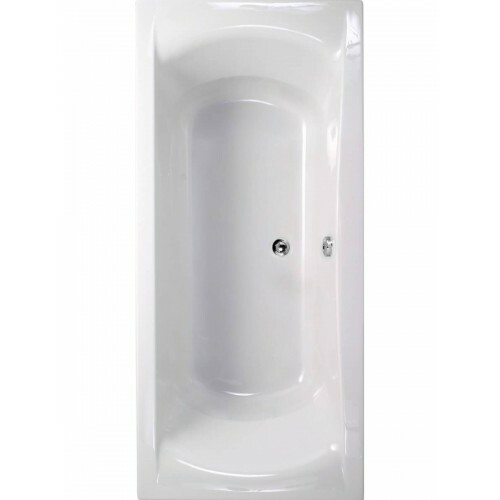 Plane Single Ended Bath Size: 1700 x 750mm Depth: 450mm All Plane single ended rectangular baths are..
Sonia Double Ended Bath Size 1800 x 800mm Depth 490mm All Plane single ended rectangular baths are a..
RT Large Roll Top Bath Kit Complete .. 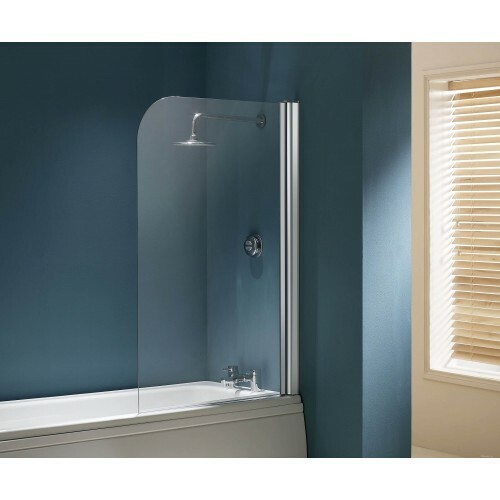 Double Panel Square Bathscreen 6mm toughened safety glass to EN12150 with Cleaneasy glass coating.. 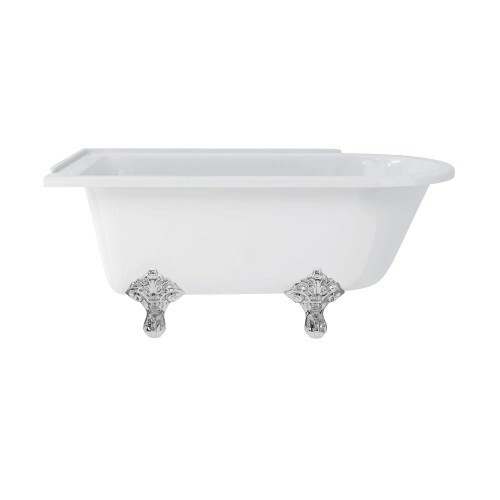 Plane Single Ended Bath Size: 1800 x 800mm Depth: 490mm All Plane single ended rectangular baths are..
Sonia Double Ended Bath Size 1600 x 700mm Depth 420mm All Plane single ended rectangular baths are a..
Roca Continental Cast Iron Bath 1700mm x 700mm Continental is fruit of a simplicity and modesty t.. 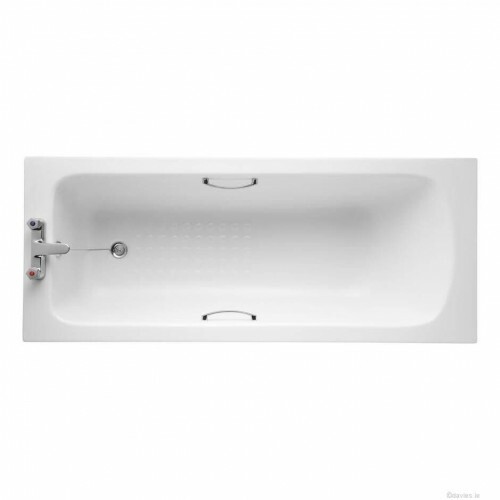 Plane Single Ended 12 Jet Whirlpool Bath Size 1700 x 700mm Depth 450mm All Plane single ended rectan.. 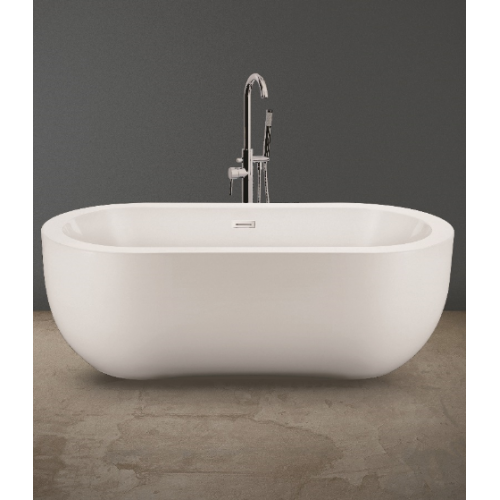 Ideal Cast White 1700mm x 800mm Double Ended Bath The sculptural simplicity of White brings the.. 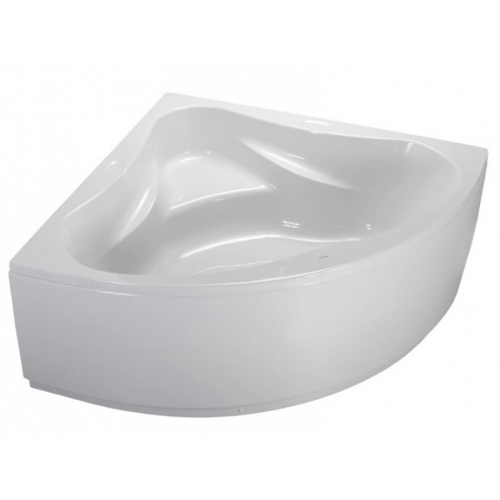 Plane Single Ended 12 Jet Whirlpool Bath Size 1700 x 750mm Depth 450mm All Plane single ended rectan..
Mia Freestanding Bath L 1700 W 785 H 670 Length1700mm Width785mm mm Height670mm mm .. 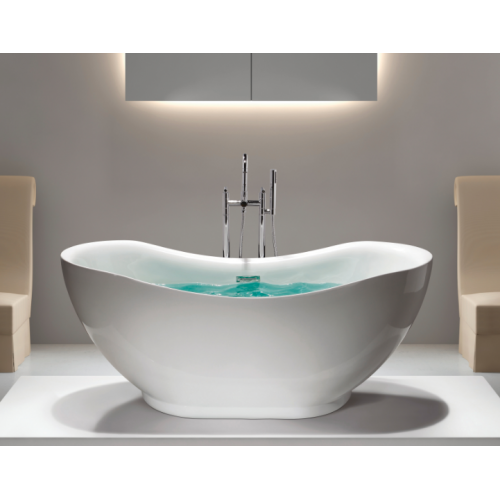 Plane Single Ended 12 Jet Whirlpool Bath Size 1800 x 800mm Depth 490mm All Plane single ended rectan..
Lily Freestanding Bath L 1665 W 720 H 730 Length1665mm Width720mm StyleContemporary ..
Frameless 2 panel screen with designer chrome hinges 1500mm high Fixed pane..
Maya 1500 x 1000mm Offset Corner 8 Jet Whirlpool Bath Right Hand, Pneumatic Controlled 8 Jet Whi.. 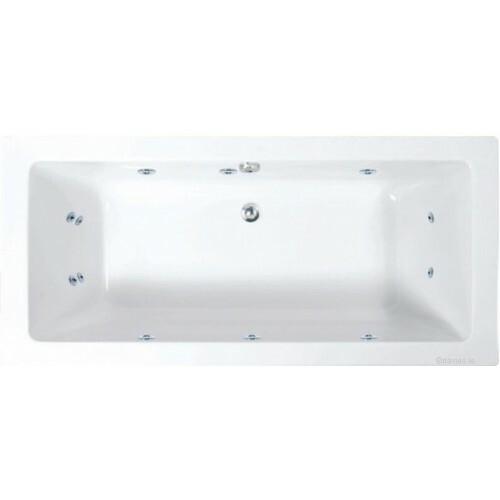 Ambassador Corner Bath Size 1400 x 1400mm Depth 435mm All Ambassador Corner baths are available in w.. 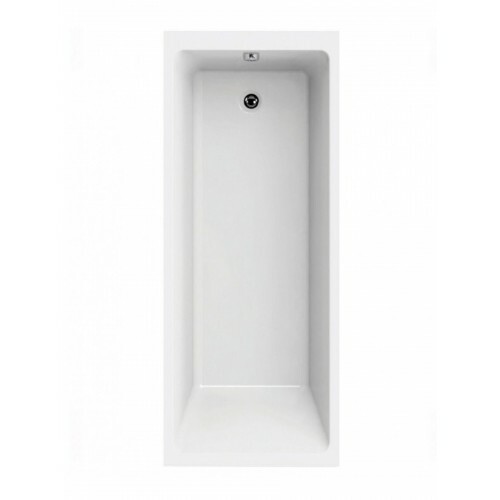 FEATURES Built-in bath 147 Litres Includes feet Waste Required Installation Dro..
A comprehensive range of Sandringham 21 baths 170cm x 70cm. 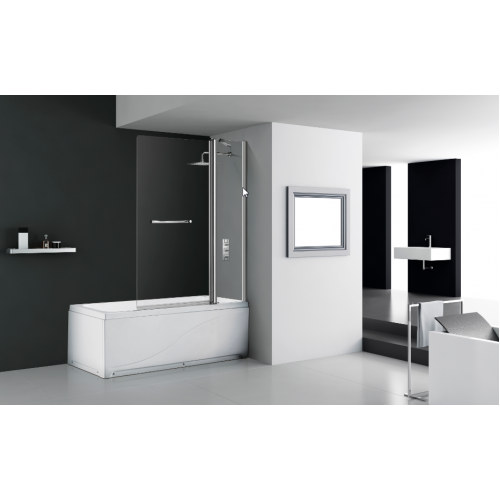 Updated interior shape for optimised bat..
Merlyn Two Panel Bath Screen Chrome MB3 Fixed Panel With Curved Moving Panel 1500mm high.. 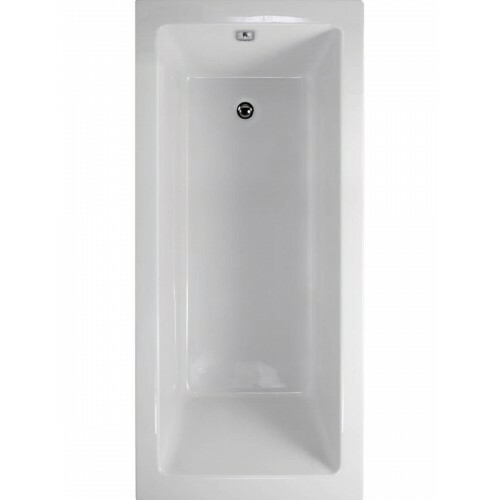 Edge 120cm Unit Matt White with Moon Basin ColourWhite Depth450mm Shelf Width100mm ..
1½" Bath Combined Waste and Overflow 70mm Stainless Steel Flange Chrome Plated Overflow Grating Pl..
RT Large Bath Repair Kit Complete ..
Signature Matt Black Freestanding Bath L 1700 W 805 H 585 Length1700mm Wid..
Lauren Freestanding Bath L 1690 W740 H580 Length1690mm Width740mmmm Height580mmmm ..
Lily Freestanding Bath L 1520 W 720 H 730 Length1520mm Width720mm Height730mm ..
Zoe Freestanding Bath L 1695 W 750 H 590 Width750mm mm Height590mm mm ..
Zoe Freestanding Bath L 1595 W 750 H 590 Width750mm mm Height590mmmm ..
Maya 1500 x 1000mm Offset Corner 8 Jet Whirlpool Bath Left Hand, Pneumatic controlled 8 jet whir.. 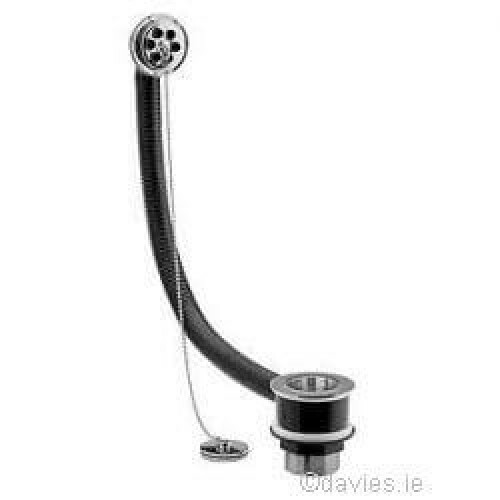 The Geberit trap range features a selection of stylish and innovative products for applications with..